Turbo charge your on-page SEO to rank first on Google, improve your customer journey and showcase your brand’s value and integrity. Some marketers call it on-page SEO, some call it technical SEO. You say pot-ay-to, I say pot-ah-to. At Float, we call it one of the most crucial parts of your SEO planning and digital marketing mix. 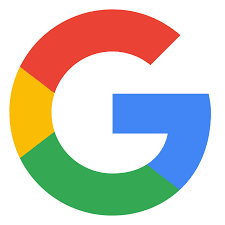 With Google’s constant focus on quality, usability and accessibility, it’s never been more vital that your website is clean, fast-loading and ticks both the customer and search engine friendly boxes. So creating a streamlined user experience on both desktop and mobile – that’s technically optimised on-page – is the solid foundations on which your entire SEO and digital marketing strategy will be built. And if you’re not doing on-page SEO right, your efforts elsewhere will be wasted. Your brand will fail to rank in the SERPS, whilst you’ll deliver a customer experience that frustrates your site users. Long story short, on-page SEO lets your site users find you, browse and buy with ease and shows search engines know that your brand has integrity. Meaning they’ll want to rank you highly and increase your organic traffic. Not sure how your website stacks up? 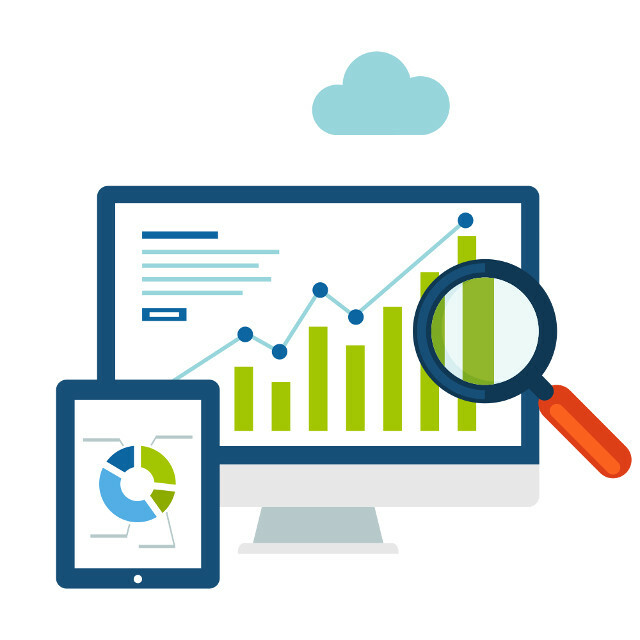 Get in touch with Float today to arrange a technical SEO audit. One of the biggest challenges for brands and business owners is that SEO algorithms are constantly changing. So it can be incredibly difficult for in-house marketing teams to keep up with what’s new from Google and com, and what’s best practice for on-page SEO, when the goalposts are ever moving. That’s where Float comes in! We immerse ourselves in all things SEO, and make it our business to stay up to date with the latest the SEO landscape. So we’re ahead of the curve on what what the sneaky search engines are up to, and deliver the best practice for our clients across the globe. Whether you’ve launched a brand new website or are an established digital business, our first step will be to carry out a deep dive audit into your technical SEO set up. We’ll highlight and repair any barriers to search engines spiders being able to crawl, read and index your web pages, and ensure your site is optimised to the best practice set out in the Google Webmaster guidelines. We’re used to working with businesses of all shapes and sizes, and often work with challenging, complex websites that need a lot of attention. Nothing excites us more than getting stuck right into a huge on-page SEO project, except maybe when our clients start to see the results of our improvements! Prefer to handle your project internally? We can audit and feed our recommendations back to your in-house teams in easy to action steps, whilst making ourselves available for extra support and consultancy if and when you need it! Are you ready to engage better with your target audience, grow your keywords rankings and see the type of traffic you’ve only dreamed about? Get in touch with Float today for a chat about how we can help your business GROW with on-page SEO! Whilst SEO tools like a regular content plan and off-page SEO are a part of your on-going day to day digital marketing mix, best practice technical set up and on-page SEO can provide on-going, permanent value to your site, extending the reach and visibility of your content and accelerating your sales tenfold. What’s more, unlike some other SEO tools, on-page SEO is a fast, affordable and extremely powerful way to turbo-charge your search engine rankings and increase your organic search dominance.